The website has undergone a makeover and is put online today. We have been working on migrating the content of the previous version during the past weeks. Most pages have returned, some pages will return soon and some probably won’t. Please keep posted for more changes, as the site is still undergoing some clean ups and finishing touches. UNI Sphere landed in the top 5 of the Schallwelle Award within the “Best Artist International 2016” cathegory. Please, check out the Schallwelle-Preis website. We are very honoured that we ended up at 4th position between the biggest EM stars in the world. 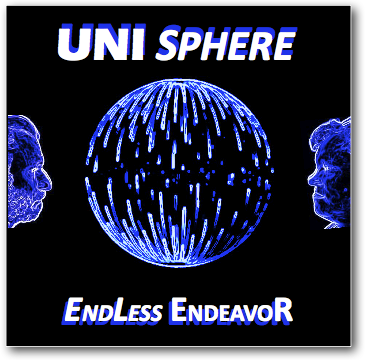 Dutch musicians of electronic music Eric van der Heijden and Rene Splinter decided to form a new music project called “UNI SPHERE”. Their debut album “Endless Endeavor” was released on October 24th 2015. Please check out this link at Groove Unlimited on how to order. 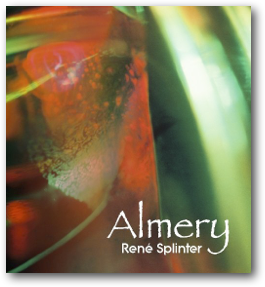 Also available on iTunes, CD Baby and Amazon. Until now, my latest release “Frames” was only avaiable as a physical CD through Groove Unlimited. Starting a few weeks ago, “Frames” is also available as a digital download on Groove Unlimited (both mp3 as well as FLAC). And starting today, “Frames” is now also available as both physical CD as well as digital downloads at CD-Baby. Please follow this link to get to the album page on CD-Baby, where you can also hear some peviews. Soon, “Frames” will also become available as a digital download on iTunes. More on that, as soon as it is available. 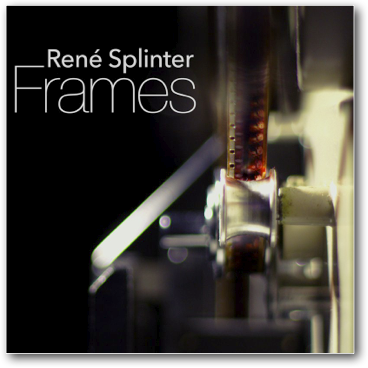 The album “Frames” is now also available at CDBaby. 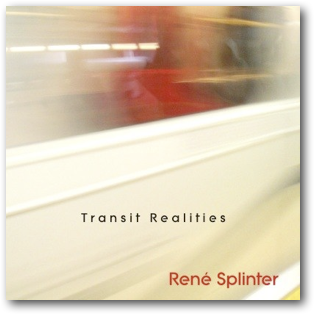 You can get it there as physical CD, as well as FLAC and MP3 digital downloads. You are probably dissapointed to learn that I didn’t win any of the Schallwelle Awards I was nominated for, of which the ceremony was held at the Planetarium Bochum last Saturday. However, I had a great time at the Awards Ceremony, and I think the actual winners, Vile Electrodes, have greatly deserved their prices. I was at their concert at the Electronic Circus Festival last year, and was very impressed by their performance and appearance. I had a great time though, as I was invited to perform a special piece together with Eric van der Heijden during his concert at the event. We performed our track that we composed especially for Sylvia Sommerfeld of the Schallwende Association. It was great meeting fans and fellow artists. Please check out my latest video blog (dates March 11th already). Here I am announcing a performance that I will be doing on September 13th 2014. I will be performing at ‘The Awakenings’ festival in Burton on Trent (UK). More will be updated here. Please, check out the video for more news. It’s the time of the year again. Yes, you’ve got it right: It’s voting time again and I’m on the nominations lists. Schallwende’s ‘Schallwelle-awards’ will be given to the best National (Germany) and International artist of electronic music in 2013, as well as best National Album and International electronic music album of 2013. The award ceremony is at the Planetarium Bochum on March 29th 2014. It’s the most important European award for electronic music makers. And now it’s your chance again to decide who will be the winner of above mentioned awards by visiting this site Schallwelle Awards and select 3 of your favorites of each category before January 31st 2014! 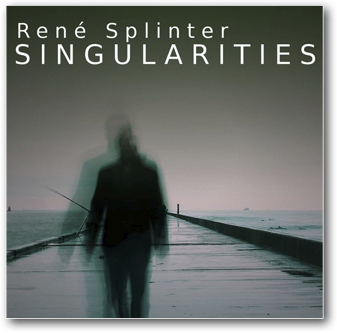 Oh and by the way, I am actually to be found in two categories: Best International Artist 2013 (Wahl Künstler 2013 Inernational) as ‘Rene Splinter‘ and Best International Album 2013 (Wahl Album 2013 International) with ‘Rene Splinter – Modern Ruins‘. 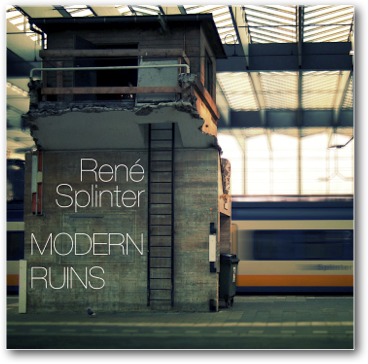 It would mean a great deal to me if you’d vote for me and Modern Ruins. Recently, I have started doing video blogs, in order to update you about my music activities. I hope to be able to get myself doing more vlogs on a kind of (random) regular basis. You can find them on my YouTube channel, where I have created a special playlist for the vlogs. Video blogs number 2 and 3 have alread been published. Please check them below and enjoy.